This exercise is a single arm version of a biceps curl. This exercise uses a hammering (up and down) motion to isolate the biceps. Ball Wall Circles will strengthen and stretch your rotator cuff while stretching your chest. This exercise incorporates balance along with a bicep curl. This is an advanced exercise. 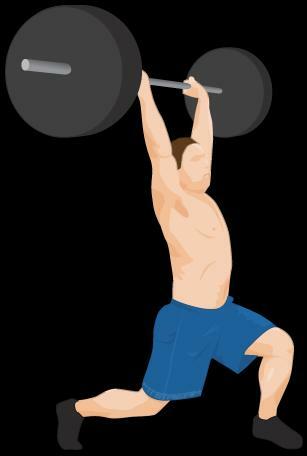 This exercise combines a bicep curl with a deadlift. 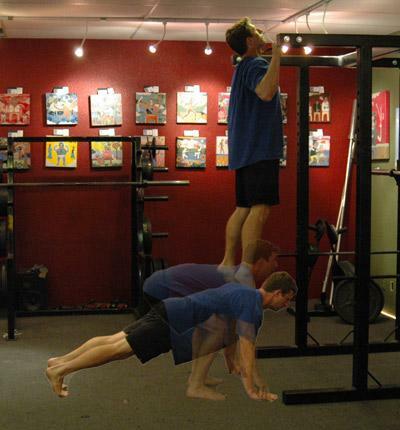 This is an advanced exercise that requires excellent coordination and balance. This version of a biceps curl uses both arms at the same time. 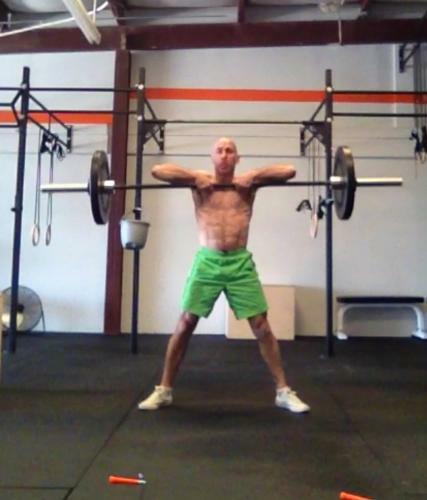 This exercise is one of the most basic and best for building strength in the back and arms. This exercise uses a cambered EZ or curl bar to isolate the biceps during a curl. This exercise uses a standard barbell to isolate the biceps during a curl. 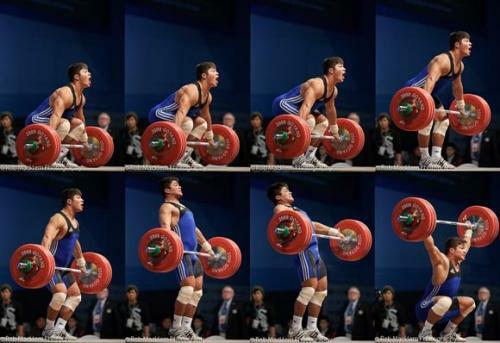 Concentration exercises limit your range of movement to increase the effectiveness of the movement. This exercise targets the biceps using a crossing motion rather than a standard curl. This exercise uses an EZ or curl bar to better isolate and build the arms. This exercise was designed to keep the stress on the biceps. This exercise combines a Hammer Curl with a Preacher bench. 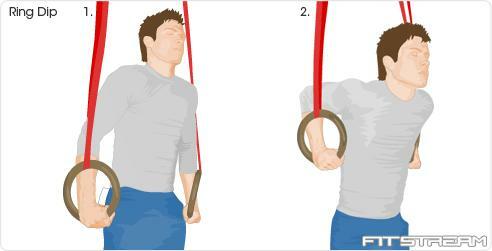 This exercise allows you to target the muscles of your arms from a different position. By lying down you are able to isolate the muscles of your biceps without standing or sitting. This exercise combines a flat body position with a pulling motion to work the biceps. With this exercise your lay face down to isolate your biceps. 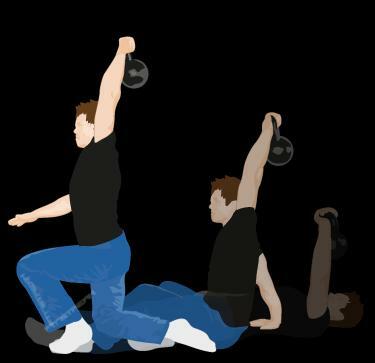 This exercise uses a Stability Ball instead of a bench for better form. 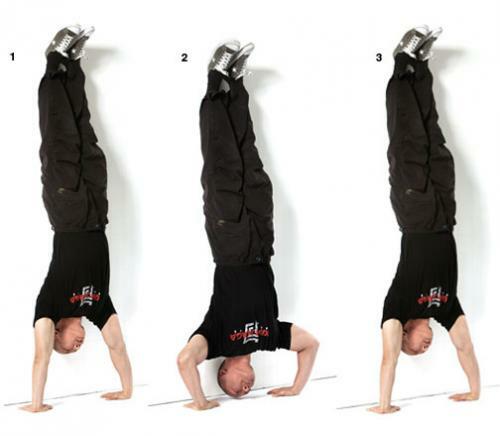 This is an advanced exercise for building stability and the muscles of the arms. By using cable this exercise isolates and defines the biceps (arm) muscles. This is a reverse curl exercise that works all of the muscles of the arms. This exercise uses a free weight plate to build muscle. 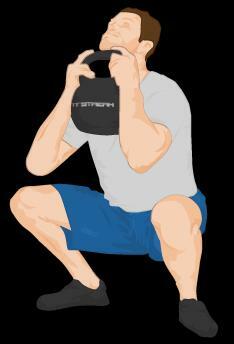 This exercise is a seated biceps curl using dumbbells. This exercise works the inner biceps. 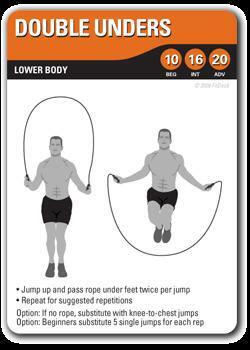 This exercise uses a bungy or exercise band for resistance. This version of the biceps curl uses a cable instead of a barbell to work the muscles of the arms. 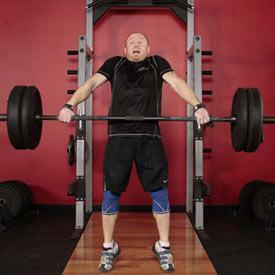 This exercise is a great alternative to the Preacher Curl. This is an advanced exercise. This exercise combines a step up with a bicep curl. This is an advanced exercise where you turn the dumbbells up and out. 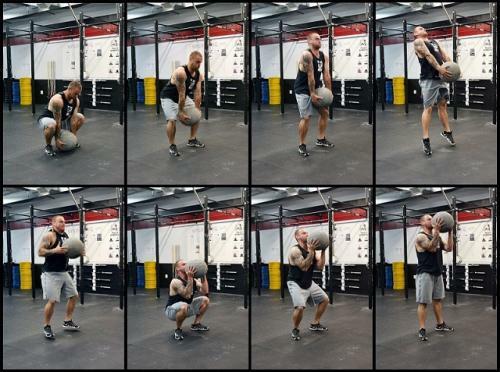 This is an advanced exercise that works the whole body. This version of the crunch works both the upper and lower portion of the abs. Using a decline crunch allows you keep your legs steady and isolate all of the abdominal muscles. This version of a decline crunch isolates the oblique (side) muscles of the abs. Harjutus mõeldud kõhulihastele ja alaseljale. A sit-up is a basic abdominal exercise. This exercise uses a Stability Ball as the base during your crunches. 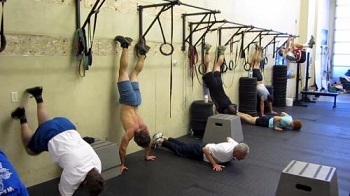 This is a good exercise core muscle development. 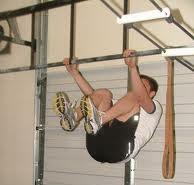 Leg raises work your lower abs which are usually hard muscles to target. This exercise uses the weight of a cable machine to assist in a abs crunch. This exercise works the obliques, the muscles on the sides of your abs. 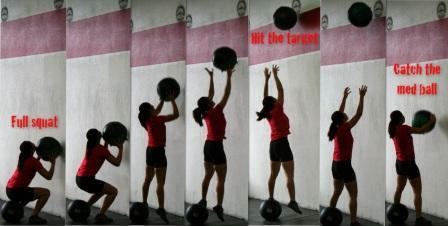 A simple exercise for core strength and conditioning. This is a sculpting exercise for the pectoral muscles (Chest). This is a primary exercise to build the pectorals (chest muscles). This variation of a bench press is a great workout for your upper chest. Push ups are a body weight only exercise with an action similar to the bench press. This exercise provides flexibility as it strengthens the muscles of the back and core. Back Flyes will strengthen your upper back and improve your posture. A good workout that tergets your middle back and posterior deltoids. This is an exercise for the traps. The barbell upright row is a standard upright row exercise that targets your traps and deltoids. The bent arm pullover targets your chest using an arcing motion. Cable upright rows are a good exercise for strengthening your uppser back. 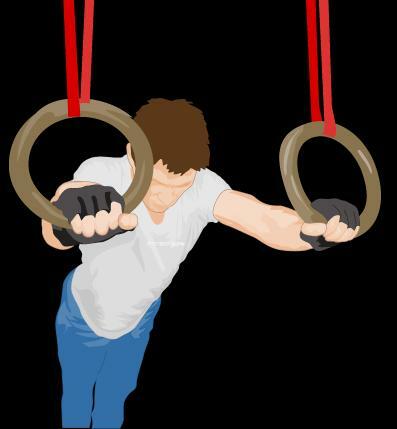 This variation on the basic chin up is a great exercise for people who rock climb. This is a classic body builder exercise to build your lower Lats (back muscles). 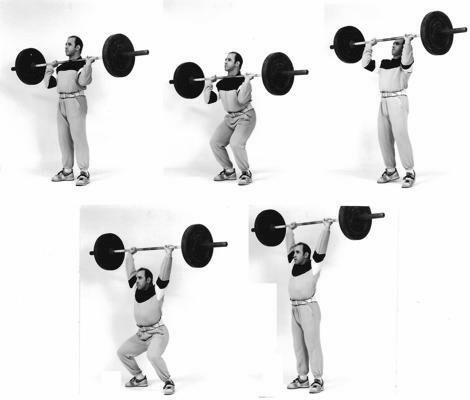 A variation on the standard barbell bent arm pullover, using only a single dumbbell. This exercise not only adds strength but also flexibility to the back and core muscles. Rear Deltoid Rows are a simple, yet effective exercise for targeting your lats and rear deltoids. 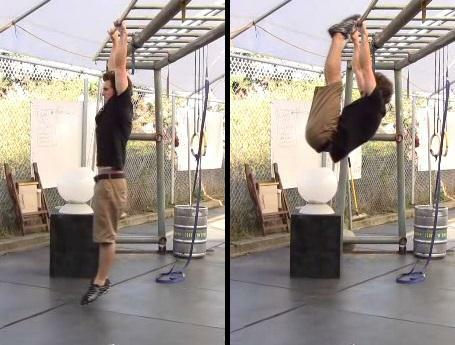 This exercise is excellent for developing overall back strength. Cable Seated Rows target the large muscles in your back. 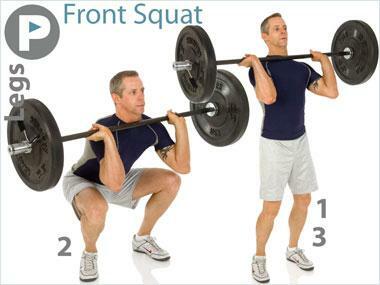 This is the same as a Dead Lift but the Smith Machine allows for better control of the weight. This exercise works your upper back to improve your posture and prevent muscle imbalance. This exercise the deltoids and traps as well as surrounding muscles. This exercise helps build the Lats and also works the Triceps (back of the arms). This is an excellent exercise and a stretch for the lower back and core muscles. If you have a T-Bar machine, this is a good exercise for building the major muscles of your back. This exercise works the muscles of the back and arms. This is another exercise for sculpting the Lats (muscles of the back). 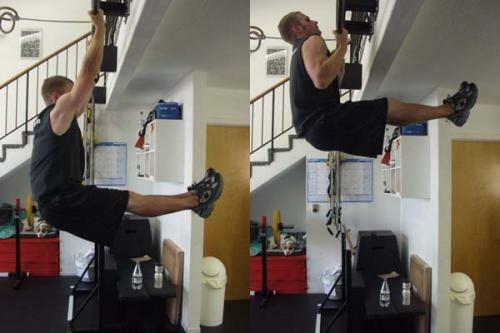 This version of a triceps extension uses gravity to increase the resistance of the exercise. This exercise uses cables to isolate and work the triceps (muscles on the back of the arms). This version of a Bench Press uses a close grip to isolate the triceps as well as working the chest. 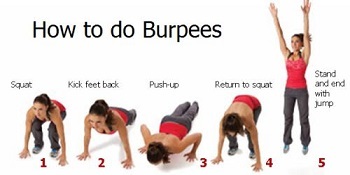 This version of the Pushup isolates the tricep (back of the arm) muscles. This exercise combines a close grip bench press with triceps extension. This exercise combines a decline bench and a curved bar to more efficiently work the triceps. This exercise combines a decline bench and dumbbells to target the tricpes. This version of the triceps extension uses an incline bench. 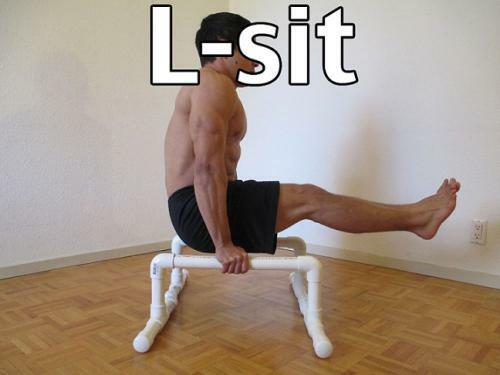 This exercise is done while lying on a seated row station. This a lying version of a Triceps Kickback. 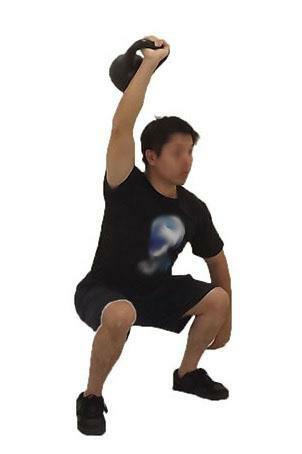 This exercise uses gravity to increase the resistance of the weight. This is an advanced exercise and should be avoided by beginners. This is another classic exercise for building the triceps. As the name suggests, this is an old classic exercise that hits the triceps hard. This exercise isolates the triceps muscles individually. 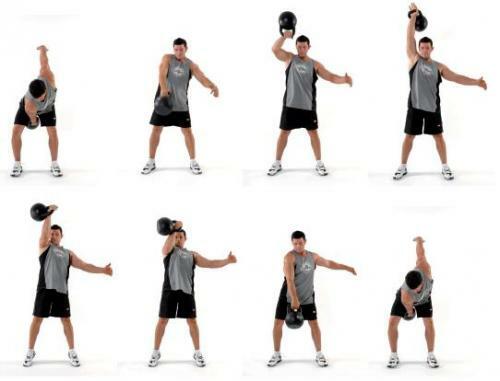 This exercise uses a dumbbell to work each arm individually. This exercise is the reverse version of the triceps pushdown. This exercise is a version of the Bench Press that specifically isolates the triceps. This exercise uses a kickback movement to work the triceps in each arm individually. This exercise uses a barbell behind your neck to isolate the triceps effectively. 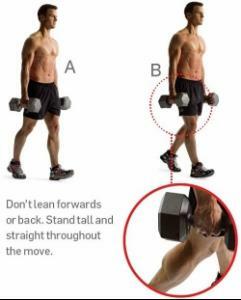 This exercise uses a single dumbbell held between both hands to work the triceps. This is an advanced exercise to isolate and work the tricep back of the arm) muscles. This exercise uses a cable machine to isolate the triceps. This is a single arm version of a behind the neck triceps exercise. 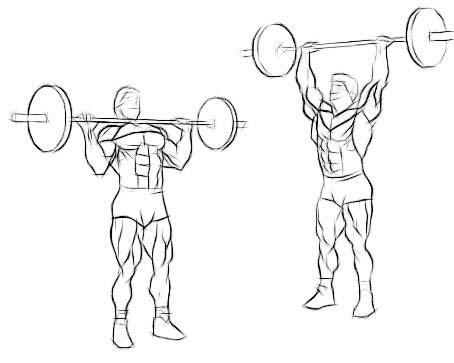 This is a double arm barbell version of a behind the neck triceps exercise. This exercise works the triceps by reaching behind your neck. This is an advanced triceps exercise which moves the muscle differently than other exercises. This exercise uses a machine to work the triceps while in seated position. This classic exercise uses the weight of your own body to work your triceps. This along with the Triceps Pushdown is one of the most beneficial exercises for the arms. This exercise is the original version of the triceps pushdown. 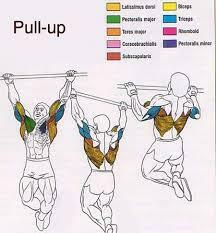 This version of the triceps pushdown uses a rope for better definition in the muscle. The internal rotation exercise targets the small rotator cuff muscles of your shoulder. The Cuban Press targets the rotator cuff muscles of your shoulders. Dumbbell lateral raises will help build strong shoulders and improve definition. The Lying One Arm Rear Lateral Raise is an advanced exercise that will target your rear deltoids. Rear Lateral Raises are one of the best ways to work your shoulders. The one arm shoulder press is a simple exercise you can do to target your deltoids. This exercise uses a Stability Ball for core stabilization of the back and hips.